Experienced, friendly agents with 21 years representing only Jamaican villa properties. Our mission is to find each of our guests the perfect villa. Call us 800-516-4353. 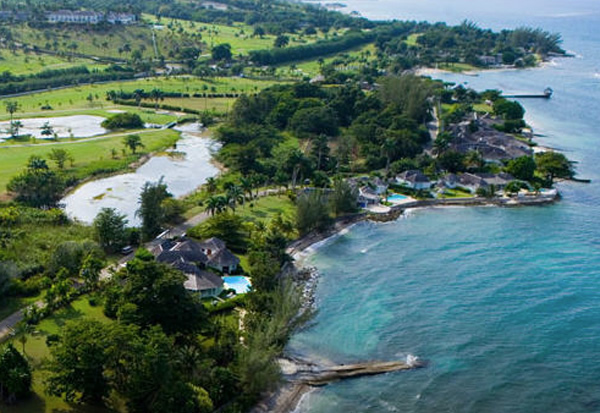 175 of the best villas in Jamaica, in all price ranges. Full time Jamaica based concierge/agent to help with everything from grocery shopping to trip planning. Private Montego Bay airport pickup and baggage handling using dedicated drivers who know each of our Jamaican villas. We will arrange all your transportation in Jamaica. No credit card or booking fee unlike major online vacation rental sites. Price Assurance. If you find it legitimately cheaper we will match the price and reduce it by 5%. BBB A+ rating for 17 years. User friendly web site with lots of villa detail, current pictures, maps and reviews. Try us on your smartphone or tablet. Or visit us on Facebook. Great 2019 SPECIALS. See details. SunVillas has been representing only the finest Jamaican villa properties since 1995. Our mission is to find each of our guests the perfect villa and to make sure that their experience, from the initial booking to departure day is perfect. With the internet saturated with Jamaica villa rentals finding a company that focuses on customer service and knows their properties is important. Our experienced staff can help you with any questions you might have both before, during and after your vacation. 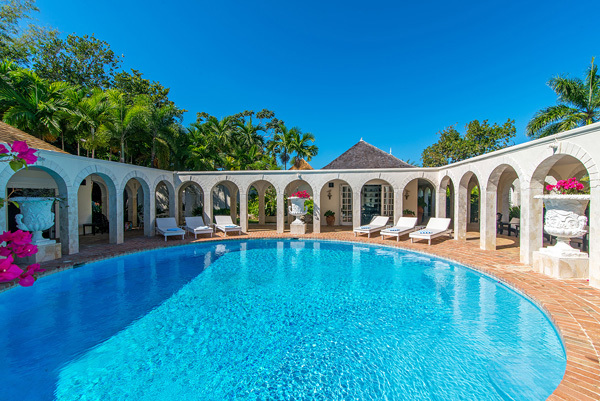 So whether on a romantic getaway or a family retreat the SunVillas Experience offers you and your guests the opportunity to relax and rejuvenate your body, mind and spirit in a Jamaican villa with all of the amenities of a world-class hotel, but none of the restraints or interruptions. Our fully staffed Jamaica vacation villas offer the ultimate in casually elegant tropical living. Your comfort and pleasure is our key mission. SunVillas offers over 175 hand-selected Jamaica villas, from beach side cottages, to comfortable family homes, to luxury estates. All are graciously appointed with stylish amenities and furnishings. These havens away from home are nestled on lushly landscaped sites, most directly overlooking the breathtaking drama of the Caribbean sea and surf. All offer private pools, verdant gardens, and a discreet, multi-talented staff. Have special needs? 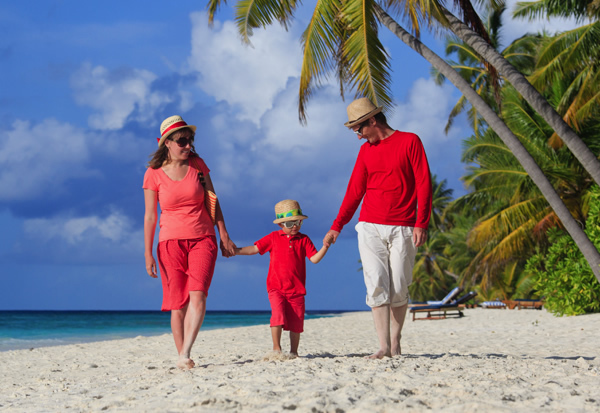 Seeking the ultimate in a romantic or family villa vacation? 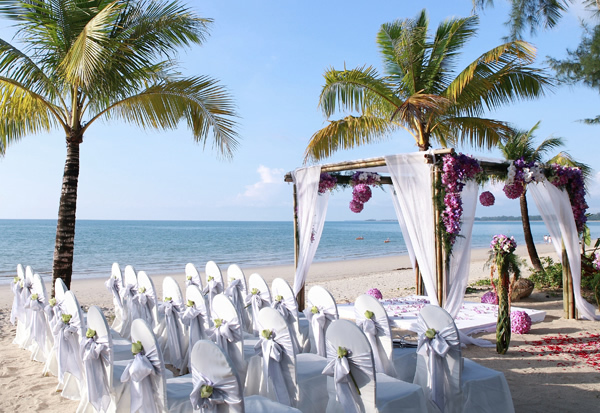 Need a perfect Jamaica wedding villa? 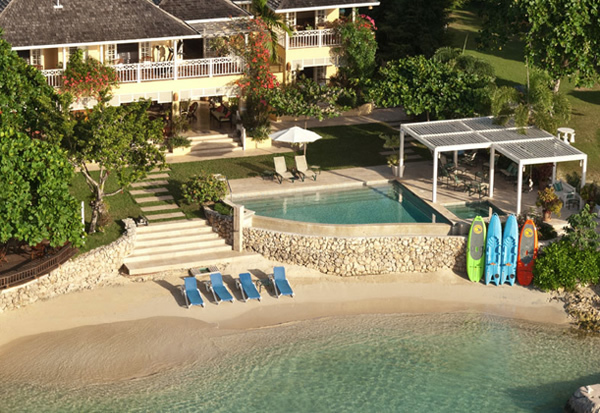 The SunVillas team will work with your personal preferences to find a Jamaican villa suited to your individual needs. 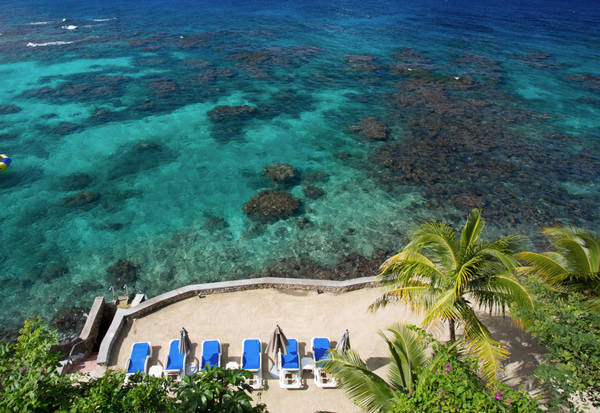 All you have to do is relax and enjoy your tropical vacation retreat. We look forward to welcoming you to Jamaica! Bambu Villa Nine miles west of Montego Bay is a large private site overlooking perhaps the most glorious view of sea and sky on Jamaica’s renowned North Coast. Elegantly perched on eight and a half acres is Bambu, a grand six-bedroom private villa distinguished by its classic architecture and appreciated by discerning vacationers. The villa is fully staffed with chef, butler, two housekeepers and a yardman. 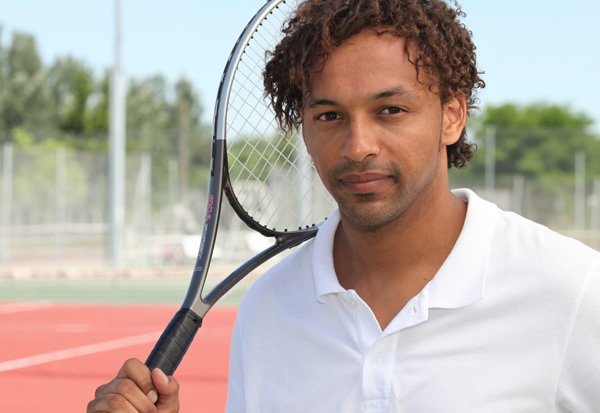 Bambu has a resort membership at the nearby Tryall Club. See more information.